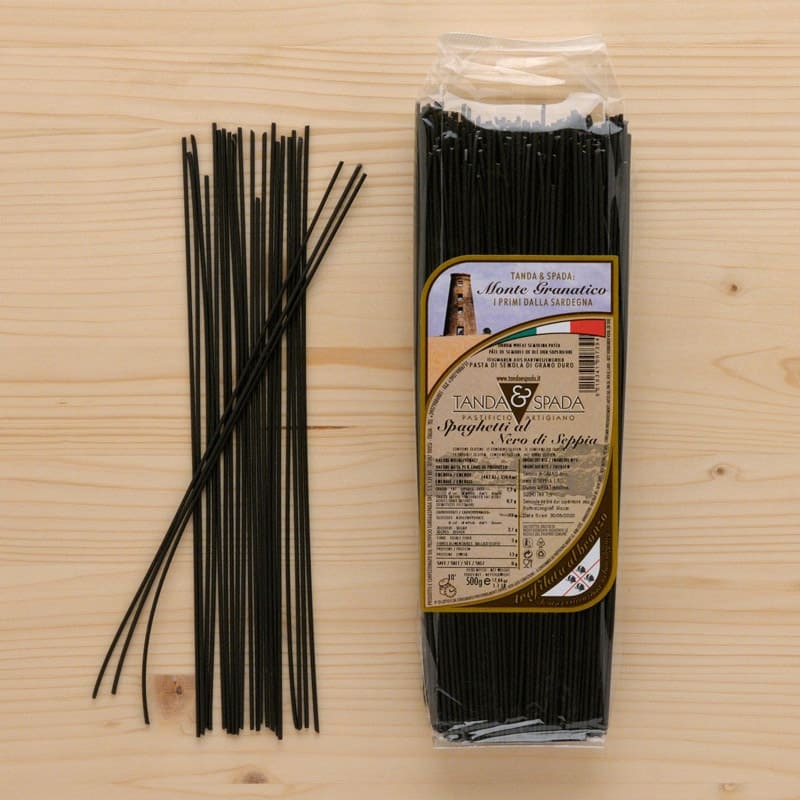 Our spaghetti with squid fish ink is made with the finest durum wheat semolina. It’s the perfect way to add depth of flavour to a variety of your fish recipes. Try it with our ready to use sugo al tonno (tuna sauce). Ingredients: Durum wheat semolina, black-cuttlefish.